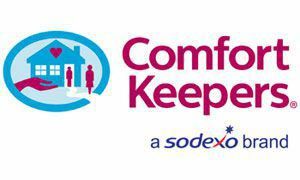 Comfort Keepers Central MD provides non medical home care to Sykesville, Baltimore, Bel Air and surrounding areas. Our services include, but are not limited to companionship. personal care, dementia care, Alzheimer`s care, hospice care, respite care, hospital to home and safety technology. Our caregivers are never contracted and are covered by Worker`s Compensation, insurance and bonded. All caregivers receive a federal and state background check and are supervised by a Registered Nurse in the state of Maryland. We are available 24 hours, 7 days a week to help you with your care needs.